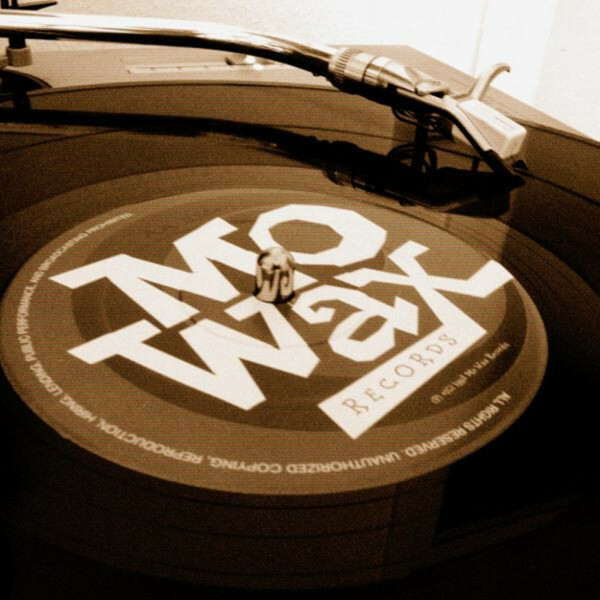 I found out about this while browsing photos tagged #mowax on Instagram. 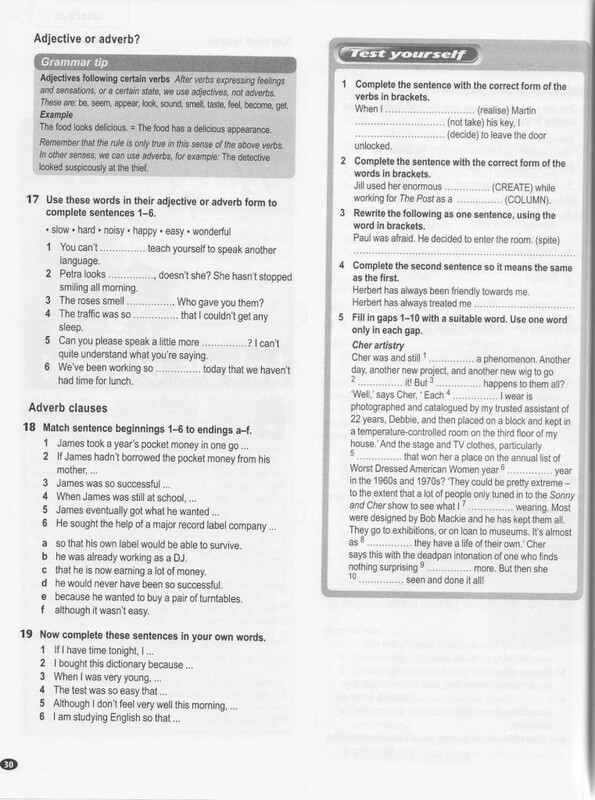 It comes from a student workbook called New Matrix Upper Intermediate. 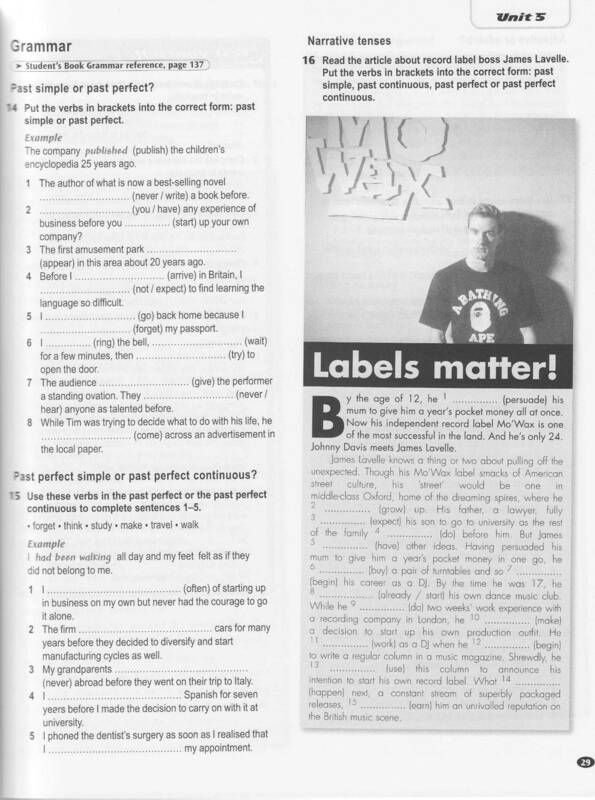 It’s an English exercise featuring the young James Lavelle and about how he came to start Mo’ Wax. After a bit of googling I found a full PDF version of the book. I wish I’d have such cool English books when I was at college! You can download a high resolution PDF here. Thanks Daria for the heads up!